Here is a good and secure way to set a particular depth. And a lot easier than looking to find the exact 0.50” number on a digital depth gauge. 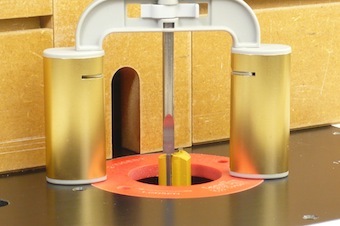 We are setting up a ¾” straight bit for a ½” x ½” rabbet. So first thing, we set the depth with one of those very handy set-up blocks. No fiddling with thousandths of inches on a small digital display. 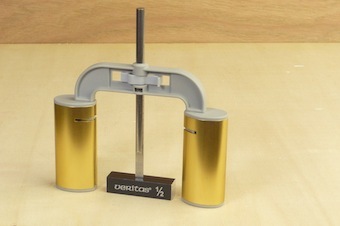 The router bit’s projection is good once the top just touches the depth gauge’s pin. 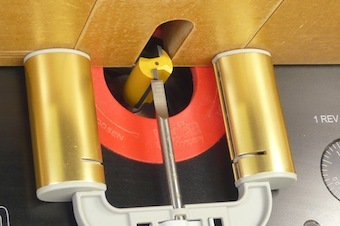 This is an easy operation thanks to the tool’s wide foot print and stable stance. The 2-Axis Depth Gauge carries its name for a reason! 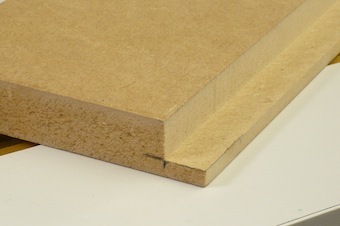 Keeping its setting, it is now used horizontally to place the router fence exactly ½” away from the bit’s front cutter. The view from above. 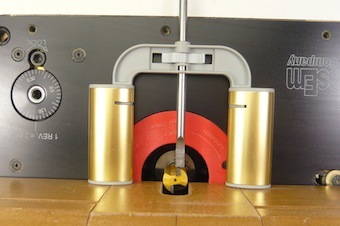 The 2-Axis Depth Gauge lies flat on the table. 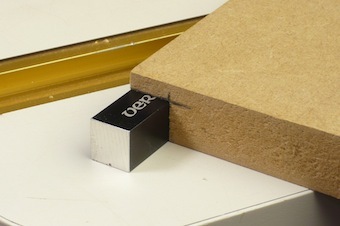 Now the router bit is set for a ½” square rabbet – as easy as can be! The router operation is spot on! As expected, the set-up block fits exactly back in the rabbet.